Risk-free 14-day trial. Cancel anytime. 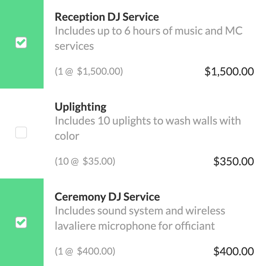 We've spent years researching all the possible issues mobile DJs have faced to write the perfect contract — one that establishes clear communication between you and your clients and spells things out in black and white. Our software asks you a series of questions and based on your answers, puts together a contract customized to your business and policies. Unlike other contracts you'll find online, there are no generic templates here. 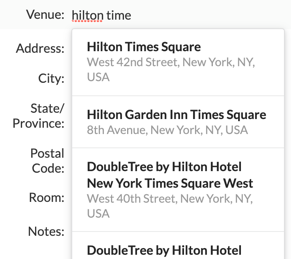 Your clients are on mobile, are you? 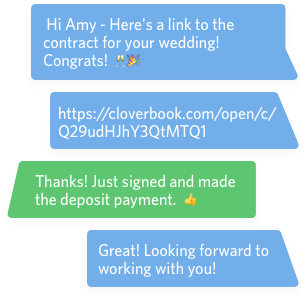 Are your clients still pinching and zooming to view their contracts? Are they putting off signing because they're not in front of a computer? 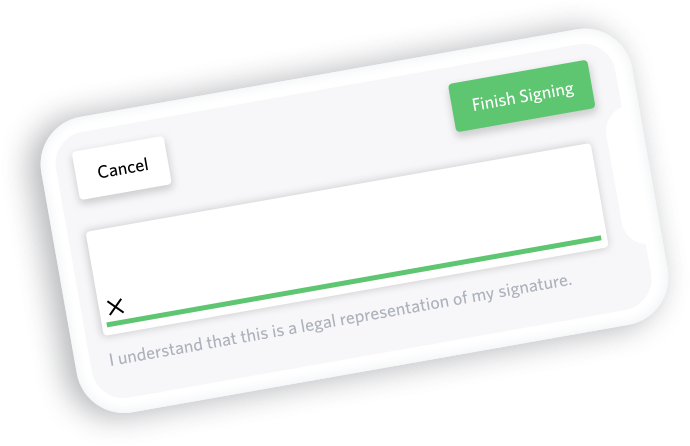 With Cloverbook, your clients can sign right from their phones and pay with Apple Pay, helping you close the sale and make an impression. Through April 16th, get your contract free — $200 value.